Android N announcement is right around the corner, it is expected to be announced in Google I/O on May. Here we have quick sneak peek into the redefined Notification bar and quick setting. Android Police reports an early look at the redefined Android N Notification bar and Quick setting UI, thanks to folks at Android Police. As you could see, the notification bar has quick toggle having all the necessary quick settings at top, with that same grey background which has been a part from Android Lollipop as a family. Quick setting toggle appears with some quick access icons and in the quick setting area there seems to be two dots, which might have more quick settings too and notifications area also doesn't seem to have much difference. 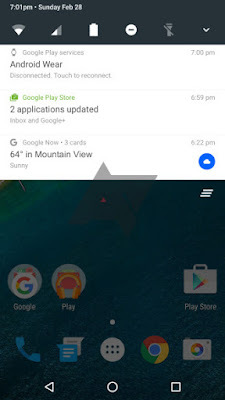 These mockups are based on early Android N screenshots and could vary at the time of developer preview and nothing is 100% until it becomes official. Its February 29th, one extra day for the year, lets make something out of it. XiaomiMi5 which was announced last week at MWC 2016 has hit a score of 14 million. If you are a blogger and is a WordPress user, now WordPress websites support AMP, which appears in Google search. This makes websites load faster. Reports claim that people leave website ,if it doesn't within 3 seconds. Tell us how much time does our website take? AMP is a Google project. AMP stands for Accelerated Mobile Pages. "The open source initiative, is designed to enable publishers to easily improve speed (and consequently , the user experience) for their mobile readership without sacrificing any ad revenue that they may rely upon" reported Search Engine Land. #Now when you search for a story or topic through your mobile device, webapages created using AMP will appear when the relevant in the top stories section of the result page" says Google in official blog. 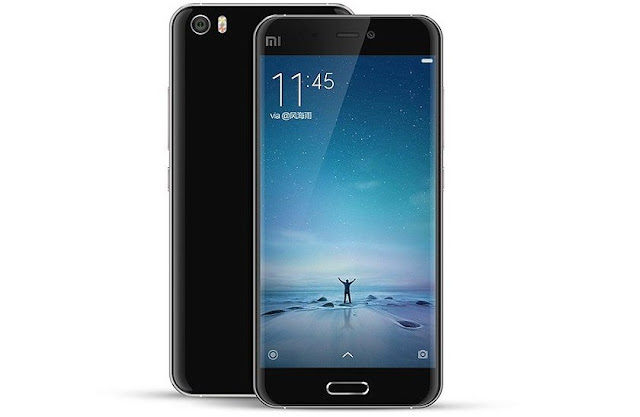 Xiaomi Mi5 is now official with some mind blowing specifications. Xiaomi has also added some new features which Hugo Barra Global VP of Xiaomi stated as Black Magic. Xiaomi has also announced another device which is a pro version of Mi5 called Xiaomi Mi5 Pro which will have a higher-end Ceramic back. Xiaomi Mi5 is priced around RMB 1999 (32GB) and RMB 2,299 (64GB) and Mi5 Pro for RMB2,699 . The event was great and Hugo had us waiting for every new surprise in Mi5. 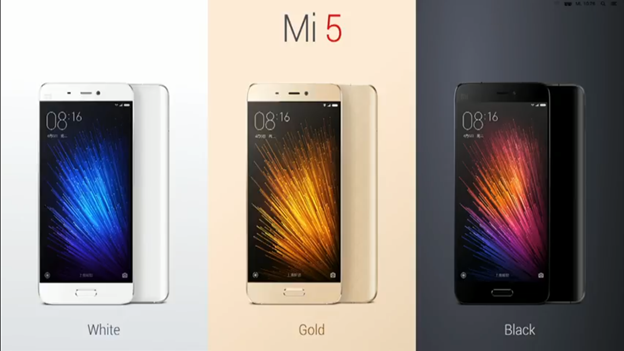 The Mi 5 will be available from March 1 in China and other country including India are to be announced soon. 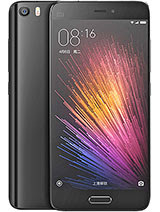 Xiaomi Mi 5 comes with a beautiful curved design on the back, bit like Mi Note. Hugo Barra said, the Mi 5 is inspired by the Mi Note (not exact words). Long awaited HTCvirtual reality headset is here, HTC Vive is now official. It cost's around $800 and it can be pre-ordered from next Monday for delivery in April. See more of MWC 2016 coverage. The consumer edition of HTC Vive is here and has some insane things, for which it got lot of attention from the tech community. 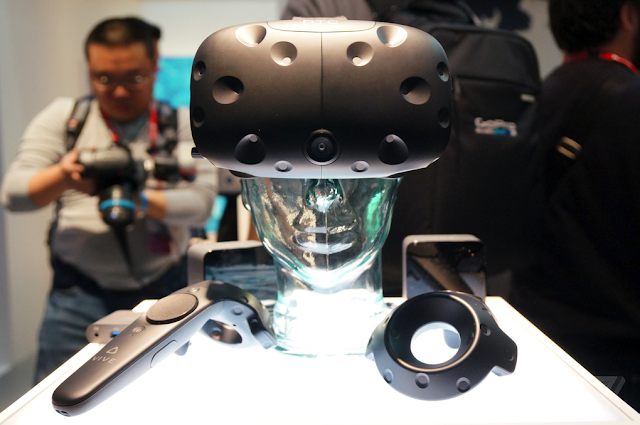 The design has not much difference than the one showcased in CES as HTC Vive pre. According to The Verge "The company has only made a few ergonomic tweaks and optimizations, so you'll have to look closely to spot the differences". HTC Vive has sensors built in to it which tracks your head moment and which helps you have almost accurate viewing, as we still have to try the Vive to check it out. Seems, at this price range, HTC Vive has also got some accessories like wireless controller, Vive base stations, a Vive Link Box and a pair of ear buds. HTC Vive is the closest competitor for Oculus Rift which cost around $600. 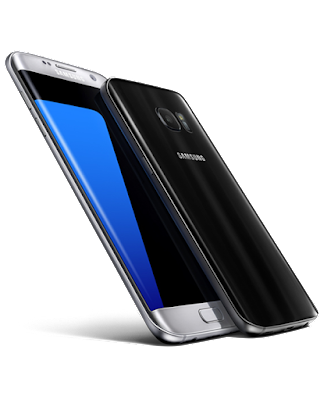 Samsung Galaxy S7 was launched in MWC 2016. Samsung has added the SDcard slot and it is IP68 certified which means it is dust proof and water resistant up to 1.5 meters & 30 minutes. So, MWC 16 is on the run and as we knew Samsung has officially announced there two Flagship devices - Galaxy S7 and Galaxy S7 Edge. 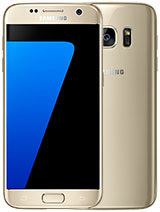 Design wise the Galaxy S7 is no different from Galaxy S6 having some minor adjustments, 5.1-inch, 2560 x 1440 pixels Super AMOLED QHD Display with a sharp 577 pixel per inch (PPI) with 2.5D glass on the front and weighs 152g and on the other hand the most beautiful smartphone of the year Galaxy S7 Edge seems to be the mix of Galaxy S6 and Galaxy Note 5, 5.5-inch curved Display, measuring 150.9 x 72.6 x 7.7mm and weighs 157g. It has dual edge Display and a bit curvy design like Galaxy Note 5 at the back (both devices) . Two unexpected but long awaited features Samsung announced were, IP68 certified which means Dust and Water resistant for up to 30m and SDcard slot for expansion.